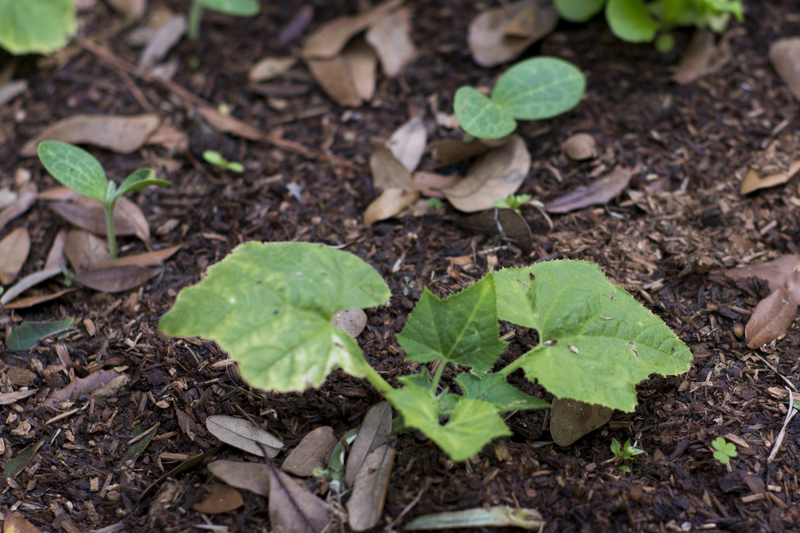 So, Fred has convinced me that I need to share a little gardening blog with y’all. Even though it is not sailing related, I realize the world of self-sustainability can bring the two together. At our house I try to only plant useful plants. Three years ago I started with a small garden plot and two trellises which we placed on our fences. I’ll start by explaining that we just have a small suburban lot that is mostly covered in house, so we try to use as much of the available space as possible, while still leaving space for the dogs to play. The first year of gardening we planted a miniature dwarf lime tree and grape vines on either fence. The lime tree survived almost three years but then was finally killed off by a year of several hard frosts. If I had that to do again I would have planted a more hearty Myer Lemon tree. On the fence trellises we planted concord grapes on one side, and niagra grapes on the other. The niagra died after being mowed off by the lawn crew, not once but twice. Our concord grapes have grown in nicely every year, but we’ve only had one bunch of grapes. This year I trimmed them way back and fertilized well. We’ll see how they do. The first leaves appeared this week. For our vegetable garden I like to start some seeds inside while some things I plant outdoors when it’s time. Here in Houston the season starts early, and it will be different everywhere so just go by temperatures. About two or three weeks before the last freeze I like to plant my tomato and pepper plants in little seed pods. You can get about 40 pods for $3. I just put them in little food tubs with no drain holes. I water them every other day or so and always drain the excess water into my house plants. I like to reuse any of these seed pods that don’t end up growing plants by planting random seeds from my food in them. The most recent attempt was several mandarin orange seeds. Some are actually growing! When they get too big for their little seed things, if the weather is still not warm enough for them, I will move them to some small pots like you see above. The black plastic pots you get when you buy plants are the perfect size for this. 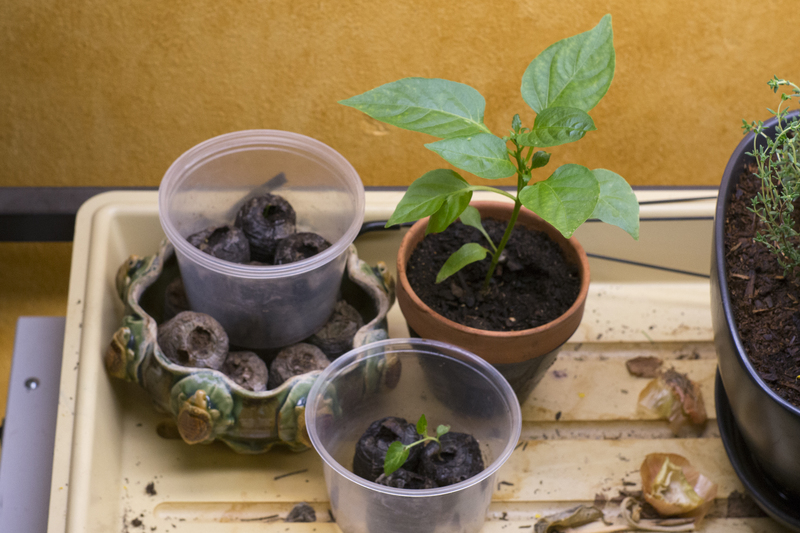 To move peppers outside it needs to be consistently warmer than 60 degrees, even at night. Tomatoes need temperatures higher than 50 degrees. 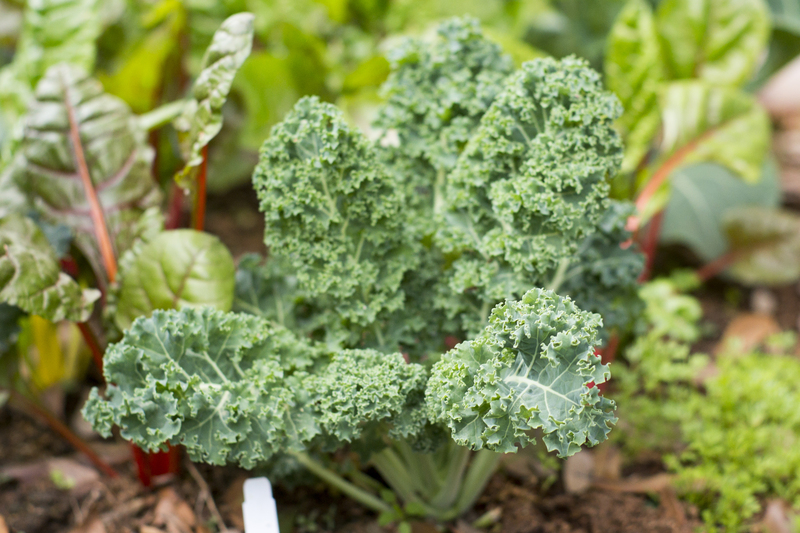 However, while you are growing your seeds inside it’s a good time to start growing your greens outside. You can grow these when temperatures are above 25 degrees, and they grow fast, so don’t be afraid to start early. 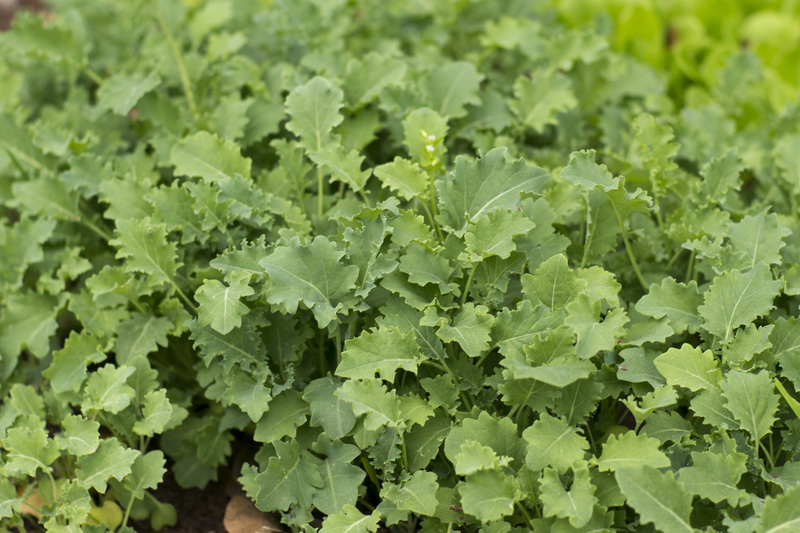 Some cold weather plants that I currently have growing are spinach, kale, collard greens, cauliflower, carrots, chives and onions. With the greens I stagger planting. I like to do about two rows at a time and plant maybe every week or two weeks depending on how much salad we can eat at a time. There are only two of us. 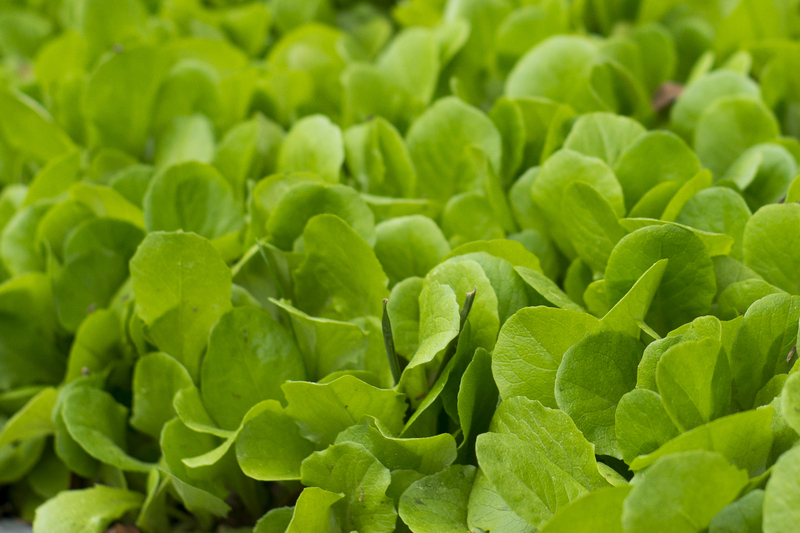 This way you can have fresh salad all spring. The larger greens can also just be picked and left in the ground. Pick from the outside in, and for sure pick leaves that are blocking sun for other smaller plants first. When you have a lot of small plants in a clump like above, just randomly pick around trying to thin them out. I chop off the roots and throw all of my greens into a big strainer. That way I can rinse them all off at once when I get into the house. My recycling routine also ties into my gardening routine. I like to keep all of my vegetable scraps and grow them into new plants. I cut off the base of onions, set them out to dry, and then plant them in the garden wherever I have an empty spot. Later on you cut the green shoots off that grow up, and divide the base. Each old onion cutting will give you two new onion plants. 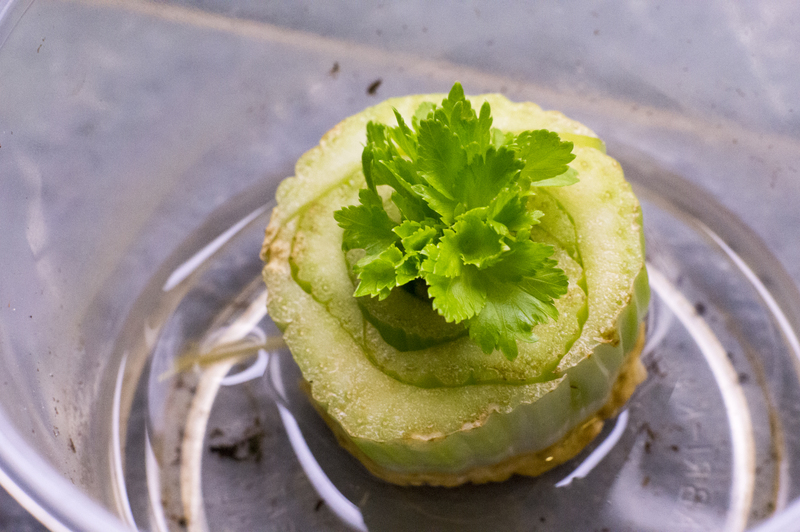 Also with celery you can take the base, trim off the outside layers, and put it in a bit of water. New celery shoots will begin to grow, and then you can just plant it in the garden with everything else. Sure, it’s a slow process, but who doesn’t want never-ending celery? The last section of my garden is where I keep my squash and cucumbers. I like to grow these on a sort of table shaped trellis. I pull the vines up through, and let the fruits grow hanging. This keeps them from growing all over my garden. 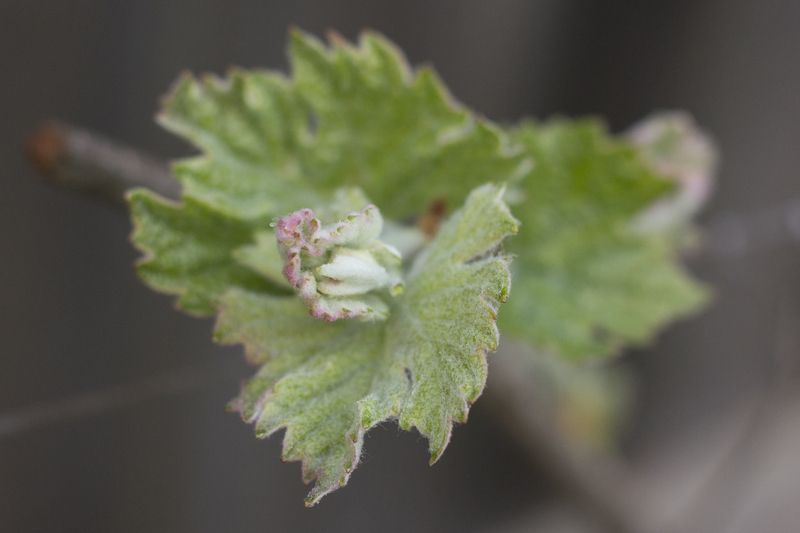 It also helps with keeping the fruit from bruising, and keeping the bugs off of them, which is a huge problem for these vines. Well there you guys go — a small window into my gardening routine!